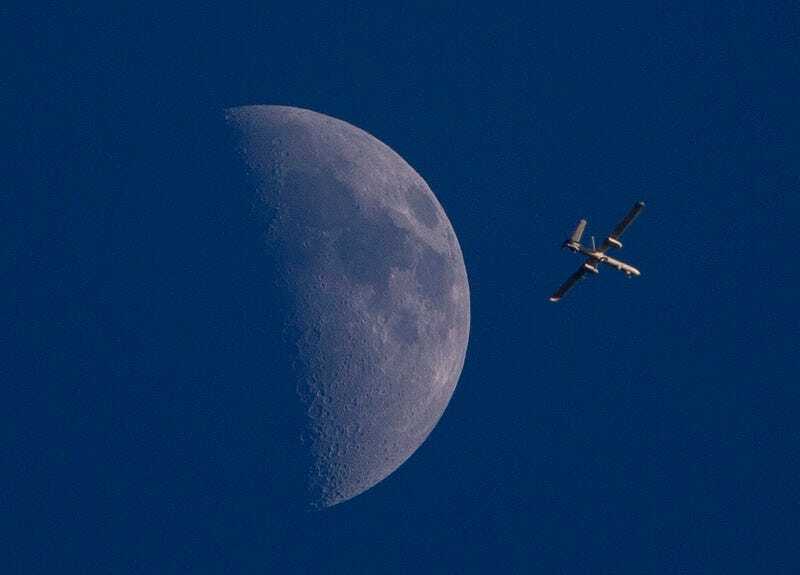 The National Security Agency hacked Israeli drones, working with the UK’s Government Communications Headquarters to surreptitiously track developments in the Middle East, according to a new report from The Intercept. GCHQ files provided by former NSA contractor Edward Snowden include a series of “Anarchist snapshots” — thumbnail images from videos recorded by drone cameras. The files also show location data mapping the flight paths of the aircraft. In essence, U.S. and British agencies stole a bird’s-eye view from the drones. If you’re used to thinking of Israel and the US as buddies, this might seem like an unusual move. While Israel and the US are counterintelligence allies, and have a “memo of understanding” from 2009 that allows Israel access to raw data from the NSA, which doesn’t preclude the US from spying. In fact, Israel is considered the US’s number one counterintelligence threat in the Middle East, according to an AP report from 2012. The Intercept’s report includes snapshots of Israeli drones from 2008 and 2009 that lend credence to reports that Israel has missiles and attack capabilities on its UAVs—which Israel does not publicly acknowledge. You can read the detailed report here.